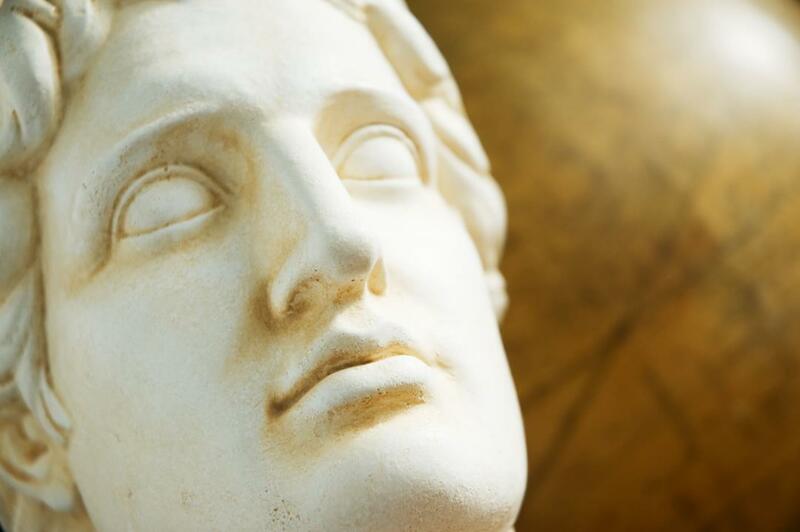 The ancient Greeks took it as a sign that Alexander the Great was a god. A New Zealand researcher says it is indeed an important indication of the demise of the ruler. Dr. Katherine Hall explains that after Alexander's death in 323 BCE. It was reported that his body showed no signs of decomposition for six days. The leading theories about what killed him – infection, alcoholism or murder – do not explain that. And Hall of the University of Otago's Dunedin School of Medicine believes she knows what she's doing. The twist? She thinks Alexander did not decompose because he was still alive. Here is her theory: He has contracted the neurological disorder Guillain-Barré syndrome (GBS) due to a common infection at that time.